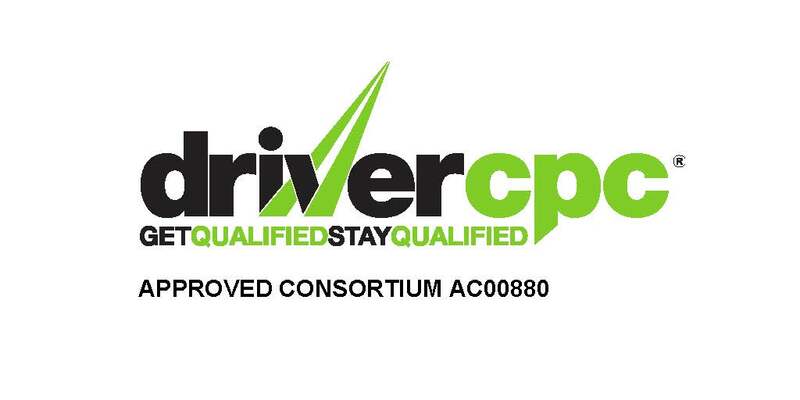 Driver CPC to us means more than come along and listen for 7 hours each time just to tick a box, we want drivers to learn, engage but most of all enjoy their course! Driver Link Training use interactive hardware called Qwizdom. What Qwizdom does is encourages interaction and involvement throughout the course which produces a report at the end which shows your knowledge levels. During the course, the presentations are made fun – don’t just take our word for it, look at the testimonials we receive! We understand this is a mandatory requirement and will always recommend completing just 1 course per year. Being already competitive, we will fix today’s prices for anybody who wishes to book just 1 course per year with us. We also provide a full planning service to ensure each driver who attends completes a different course each time. For individuals looking for financial support, have you ever considered joining a large majority and pay for this training monthly? Do I have to wait for my DQC to reach 2019 before I take my CPC courses? No, you can spread out when you take your courses, so that you can maintain your licence over the reminder of phase 2 CPC. Can I choose which courses I want to do, or do I have to do the same ones? It is always more beneficial to take different CPC courses that are relevant to your job role. Driverlink Training currently offer 10 different 3.5 hour modules, each course is up to date and refreshed annually. If I arrange for a CPC plan to start from 2017, and spread out when I take them over the next 2 years, do I have to pay for these all upfront? No, you only need to pay for your each course that are due to attend. What if I forget when my CPC courses are due that are booked 1,2, 3 years in advance? Or if I need to change a date? Along with our free planning service, we also provide a free reminder 1 month before your course is due, then a follow up reminder 2 weeks prior with our joining instructions & invoice. Providing you give us sufficient notice, date changes are not a problem! Read our artlicle What is Driver CPC & Who Needs it.